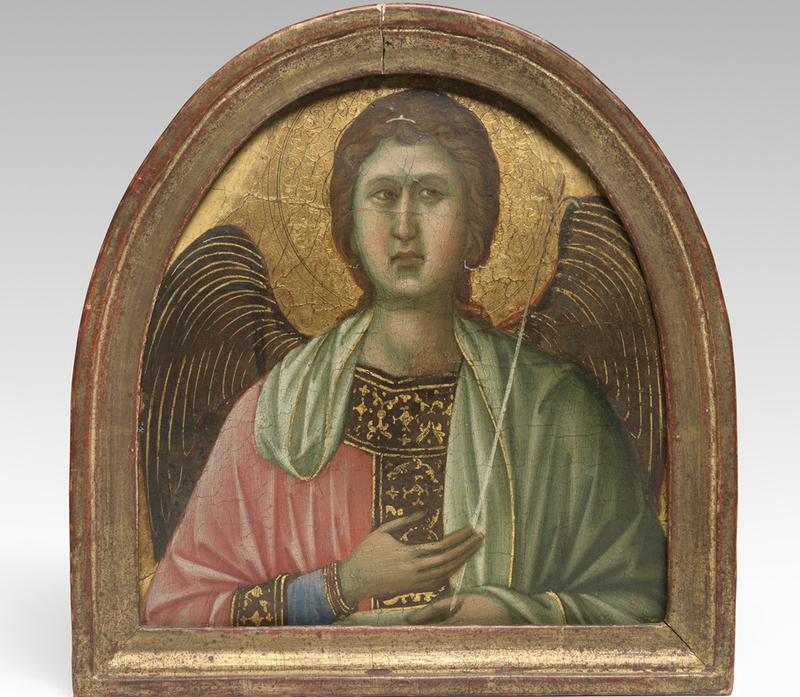 At heart a collaborative venture, the creation of early fifteenth-century panel paintings in Italy depended upon a tight network of connections between patrons, painters, woodworkers, and gilders. The product of these interactions was an object that served both as a focus for devotion, and as an emphatic statement about wealth and status. 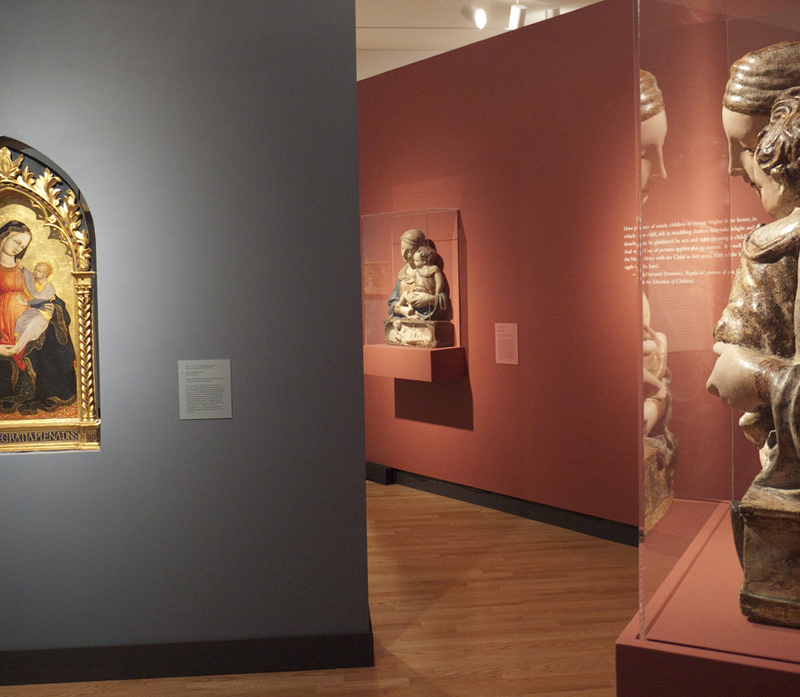 Shown at Middlebury College in the fall of 2009, The Art of Devotion: Panel Painting in Early Renaissance Italy, is a collaborative exhibition that includes six works from the Mount Holyoke College Art Museum and 14 significant works from ten national and international collections. 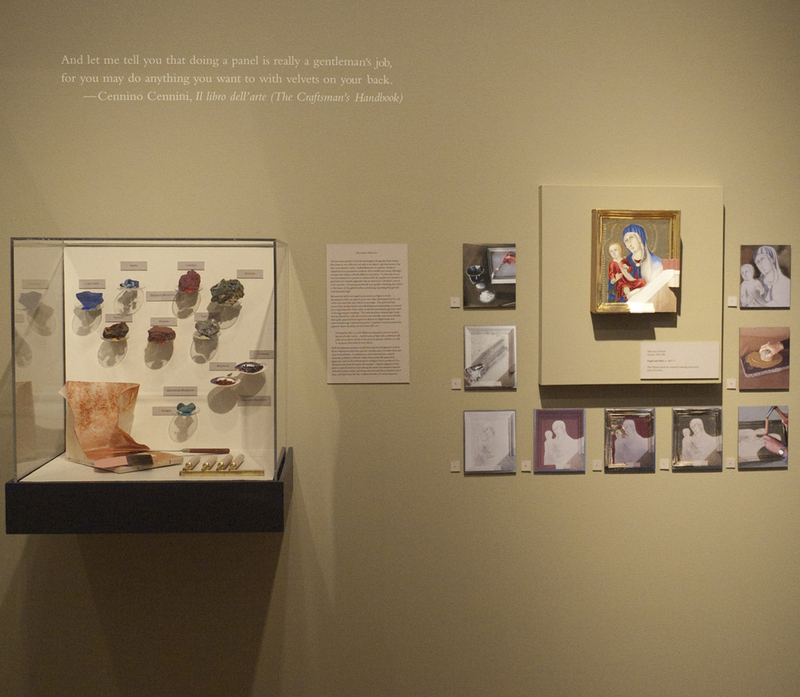 A display of the materials and techniques employed by the artists and included in the exhibition demonstrates how these objects were made and adds to our understanding of those who produced and owned them. 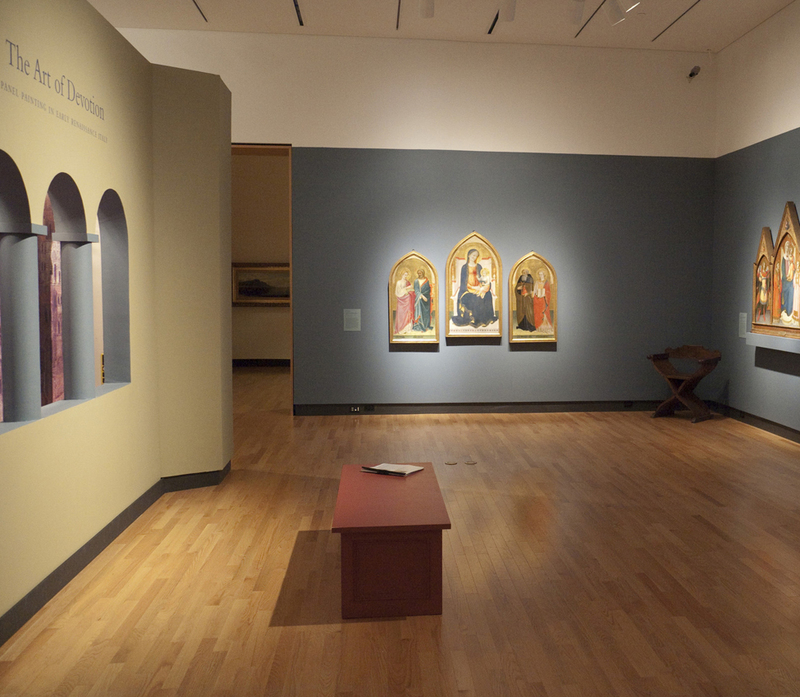 Featuring artists such as Giovanni del Biondo, Giovanni dal Ponte, Gentile da Fabriano, and Lippo d’Andrea, the exhibit explores the ways in which these works—often described as “conservative”, or “late Gothic,” offer a more authentic view of the early Renaissance, one that balances our notion of a time and place usually characterized solely by departures from tradition.